New contraptions and share functions added too. 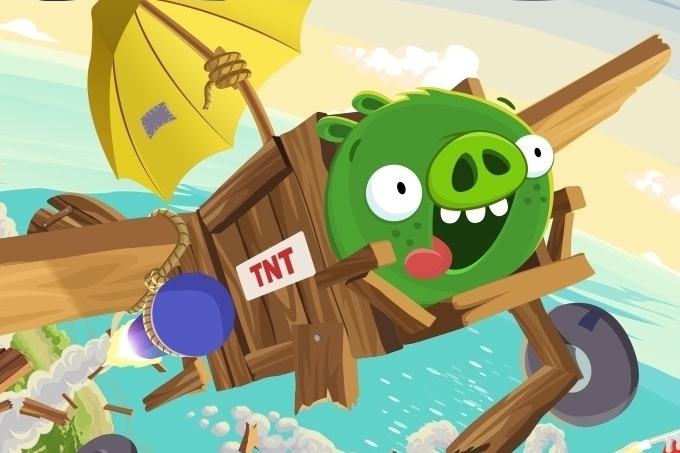 Rovio has just updated its Angry Birds spin-off title Bad Piggies with 15 new levels. If you want to show off your finest triumphs to the world, you can now even record your victories and share them through social media. Version 1.3.0 also introduces two new contraptions to the game - a suction cup gadget that allows you to climb walls, and a spring-loaded Boxing Glove for punching your way through even the toughest of obstacles. You can grab the game, and check out all of the new changes, via the download links below.